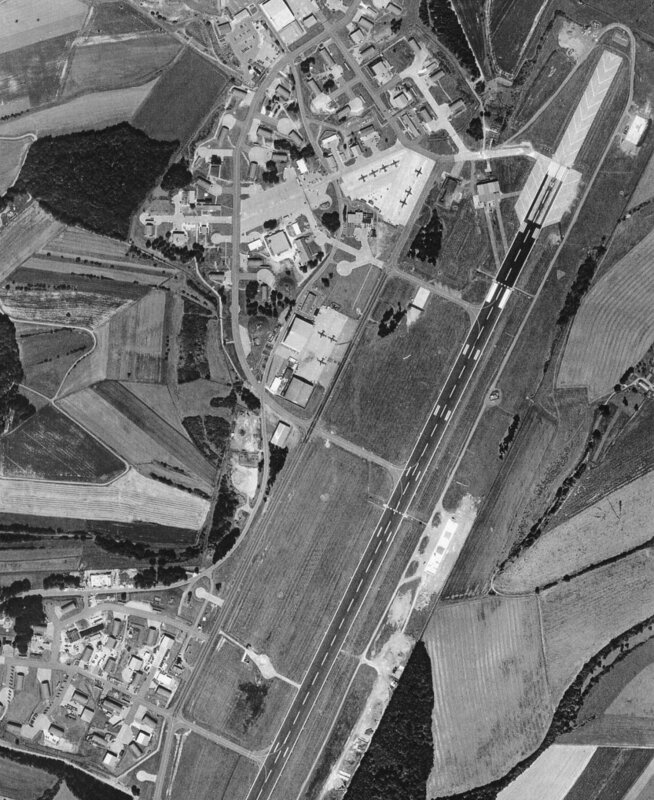 Aerial photo of the airfield at Zweibrucken - 1990. 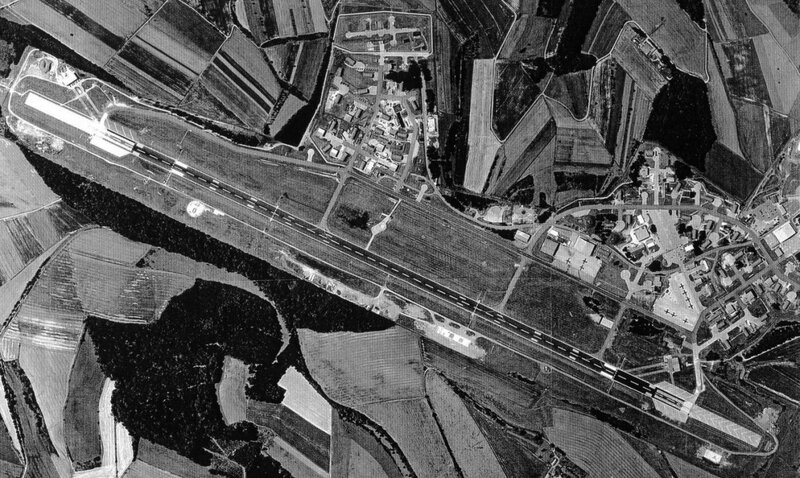 Larger image of the aerial photo of Zweibrucken - 1990. 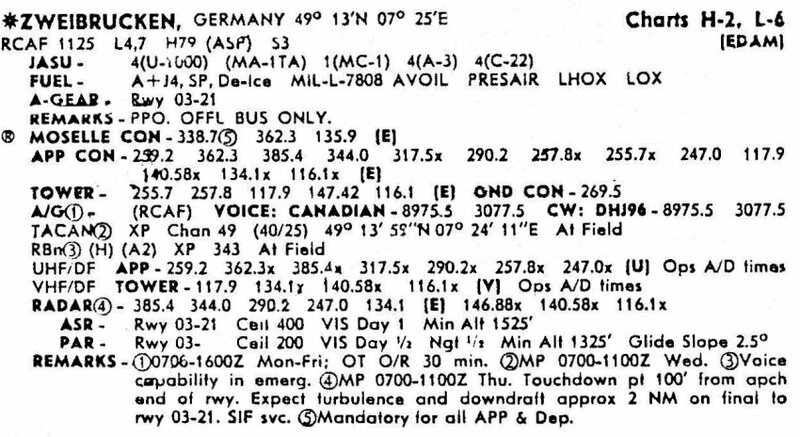 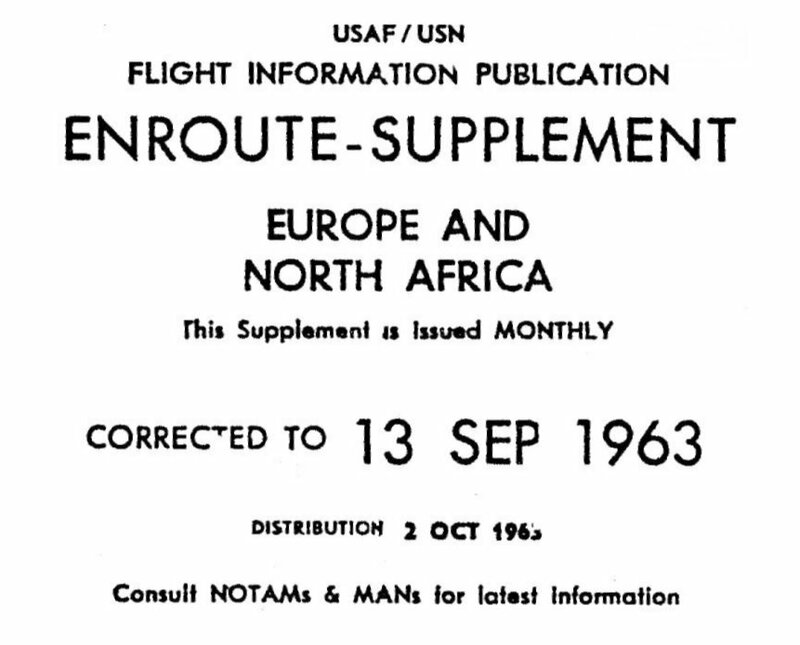 Zweibrucken aerodrome detail - 13 September 1963. 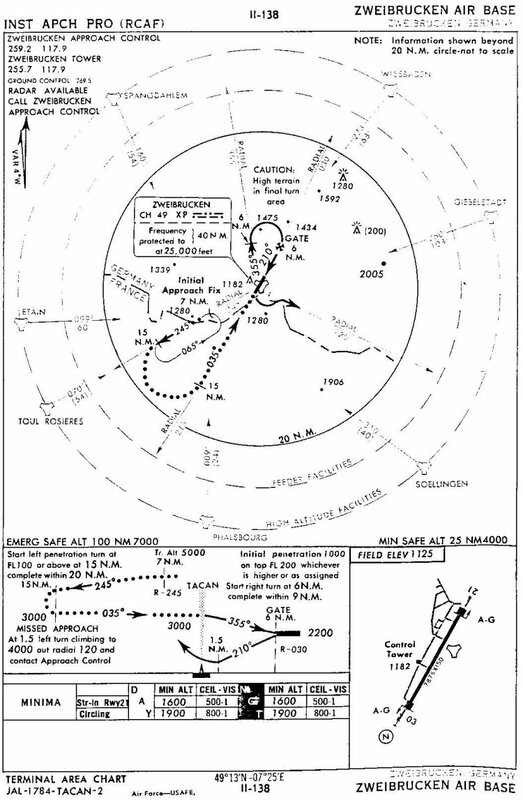 FLIP Chart. 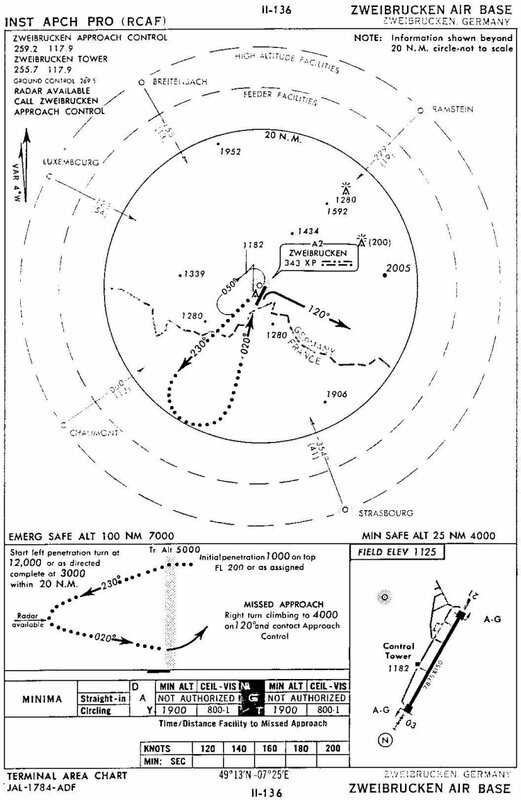 High Altitude TACAN 1 Approach - 13 September 1963. 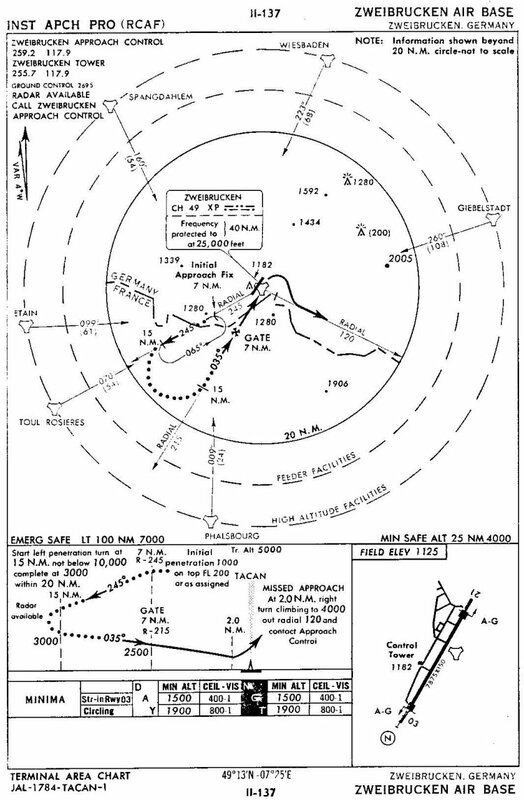 FLIP Chart. 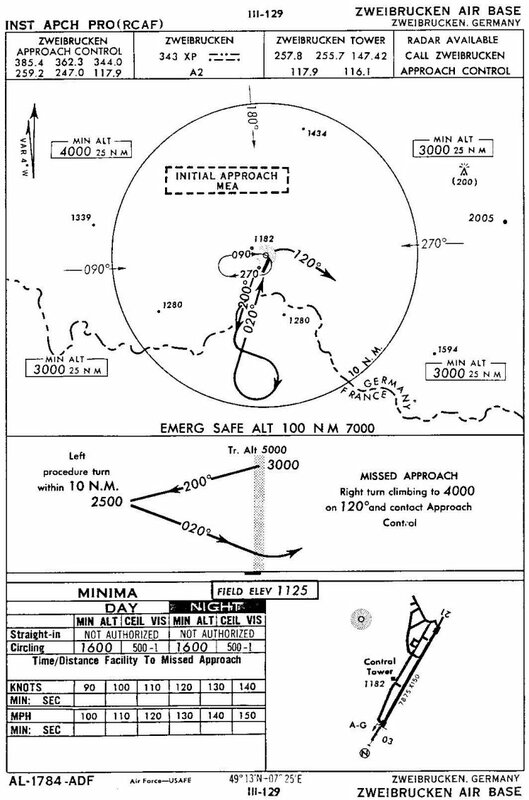 High Altitude TACAN 2 Approach - 13 September 1963. 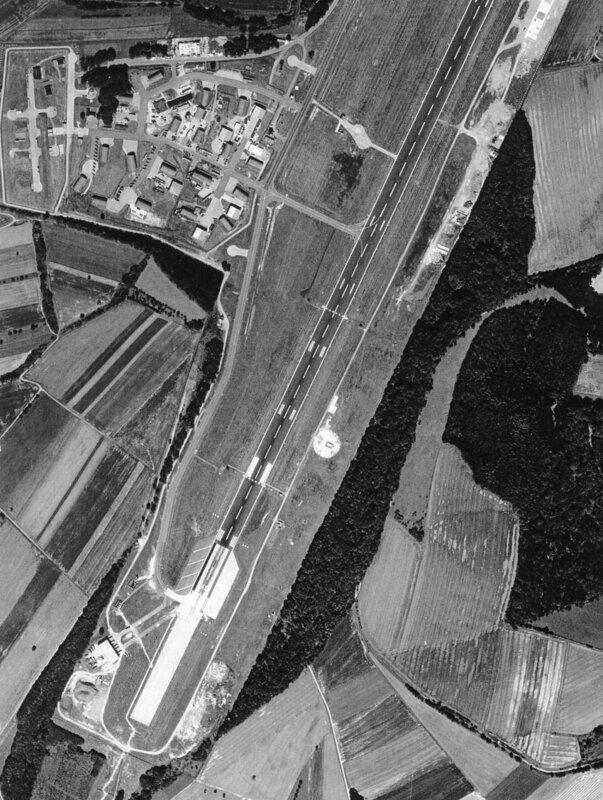 Aerial photo of the airfield at Zweibrucken - 1960. 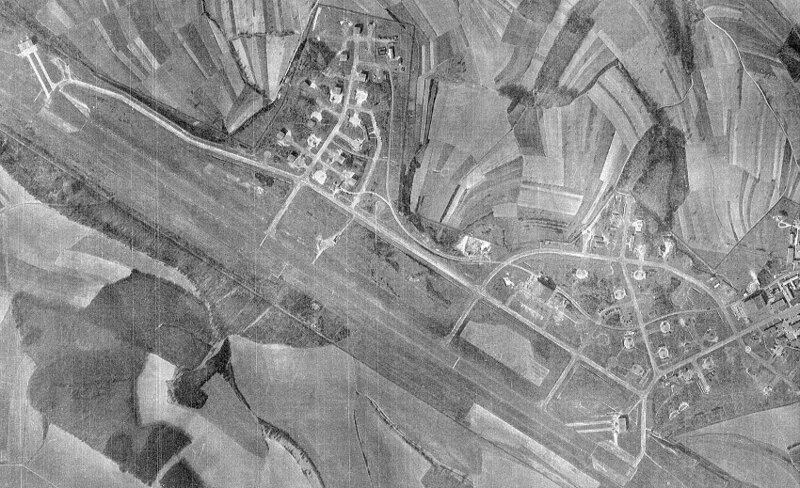 Larger image of the aerial photo of Zweibrucken - 1960.